PULP COVER FRIDAY GOES MULTI-GENRE! 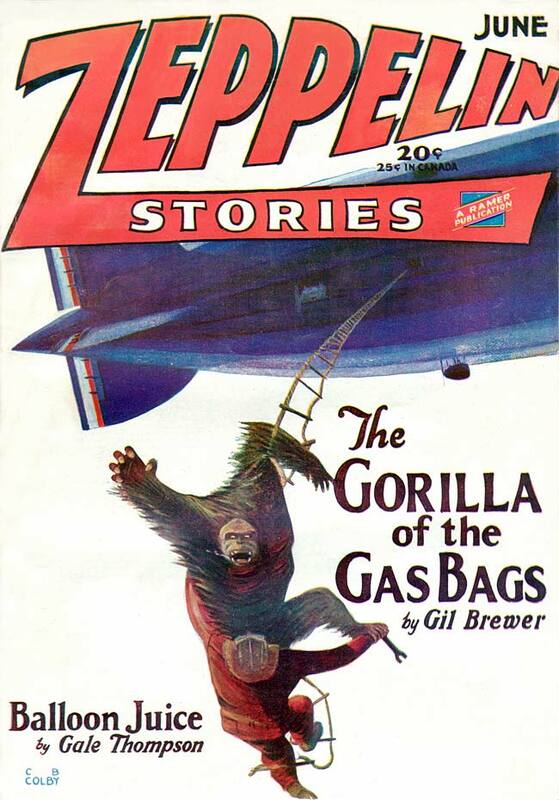 Up until now we’ve been sticking mainly to the sf/fan pulps, but at one time or another there was a pulp magazine aimed at just about every interest, and we’re going to explore some of these decidedly odd titles this time around. I admit that because there’s so much weird stuff out there it was tough to choose the covers to post. We’ll be going text-lite this time to make room for as many covers as possible. Gotta love those tough chicks. As quick with a gat as a kiss. 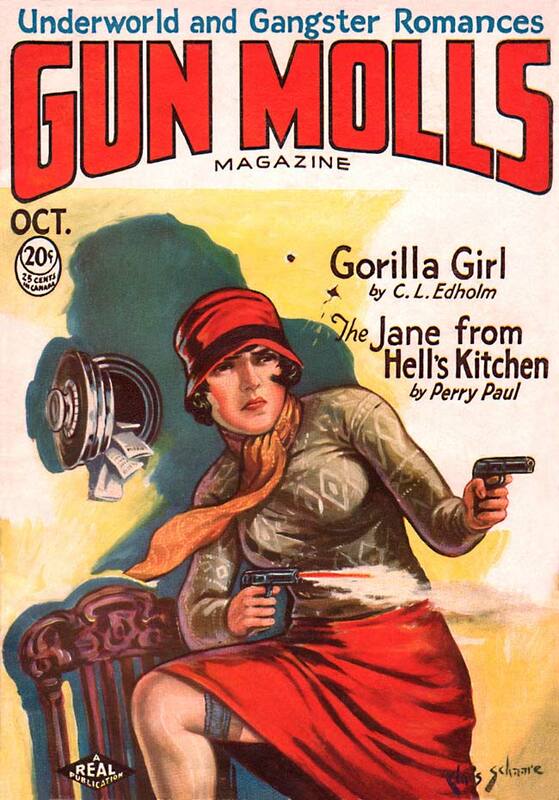 Not sure how they managed to fill 19 issues with gun moll stories, but they did, between Oct. 1930 and April 1932. 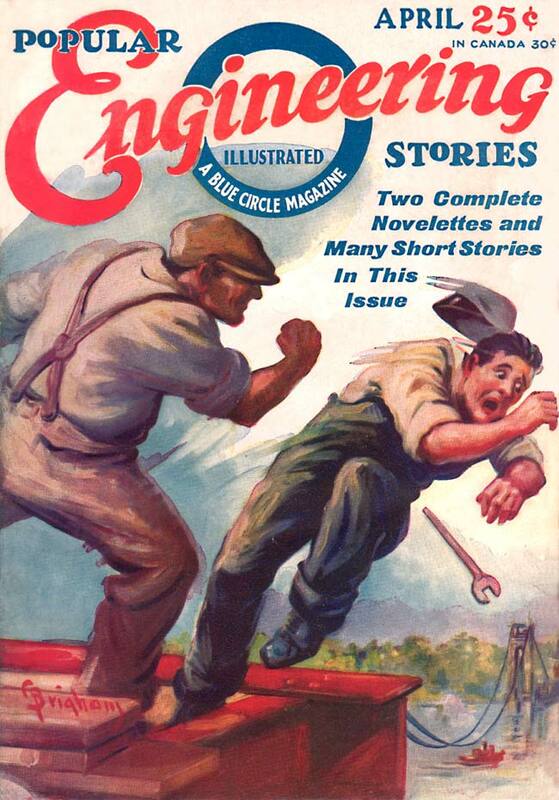 Not sure how we’d classify this one nowadays, but in the bad old days, these were known as “race stories” or “race fiction.” Among other things. Proving that magazines about the Black experience in America were not as popular as gun molls in the early 1930’s, this magazine lasted only two issues (May & Augusy 1932). As opposed to DEAD GIRL STORIES? 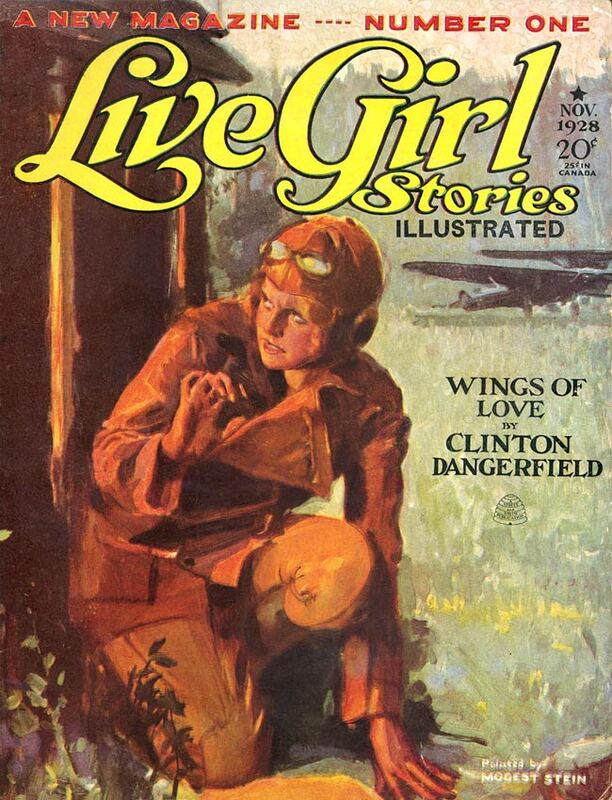 The mag lasted 6 issues under this title (Nov. 1928 – April 1929), then changed its name to the perhaps more appropriate MODERN GIRL STORIES. Still not quite striking the proper tone, it underwent four more name changes and finally closed down after 61 issues (Sept. 1932). Gotta love those two-fisted engineers. “No, I wanted the phillips head screwdriver, damnit!” Well, maybe you don’t. 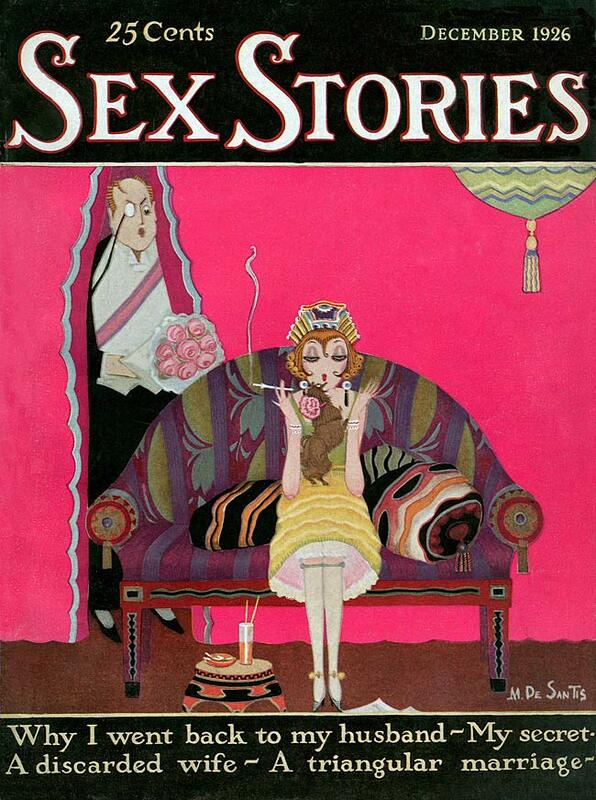 1 issue (April 1930). Saucy, indeed! I have one or two of these as facsimile reprints. The fiction is uniformly awful; the interior illos not so good. But some nice covers. 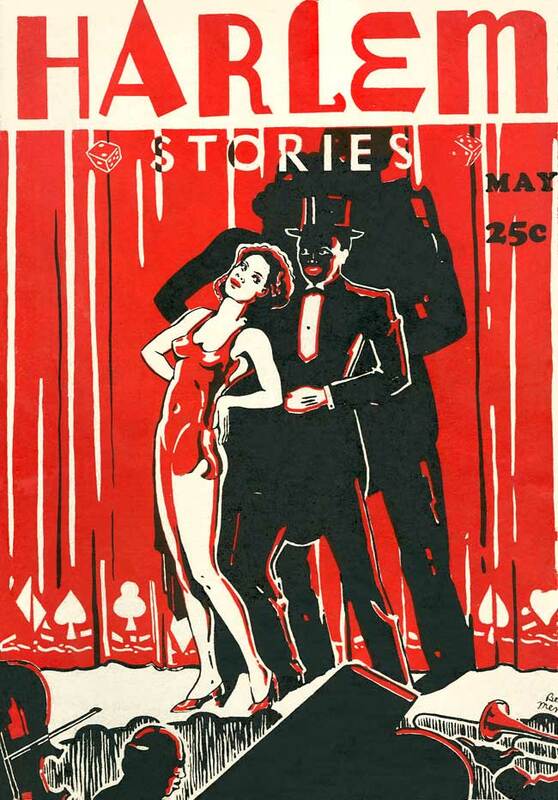 23 issues (Oct. 1935 to Jan.-Feb. 1938), first two issues as SPICY MOVIE TALES. Too obvious? Maybe so, as I can find no info on this title. Gotta love those two-fisted financiers. 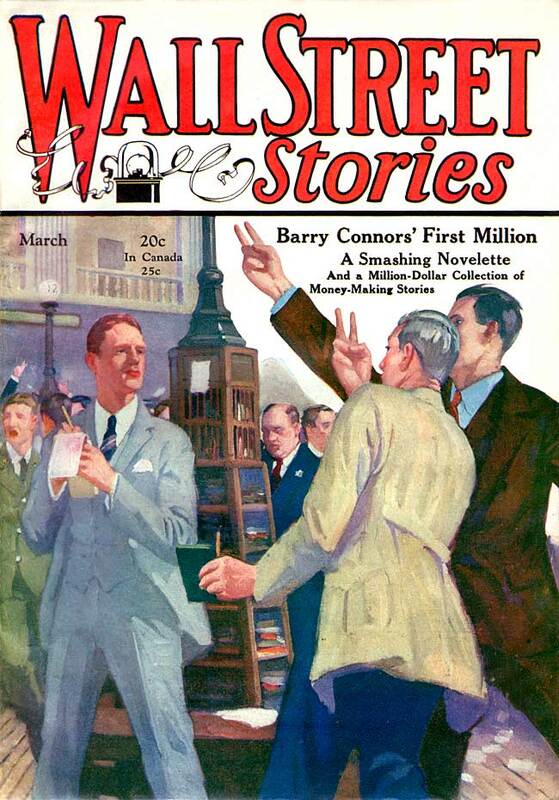 How many pulp stories can you write about stocks and bonds? Apparently enough to fill two issues (Feb.-March 1929). For the fire-bug in all of us. 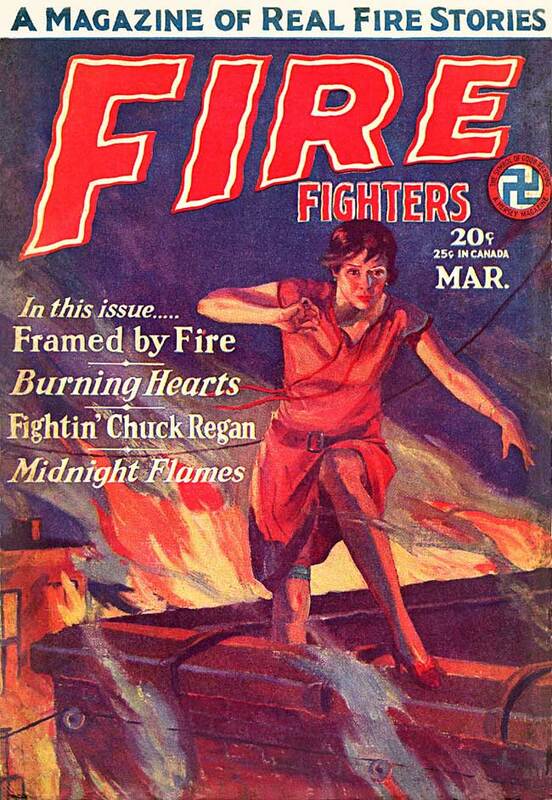 3 issues (March-May, 1929).